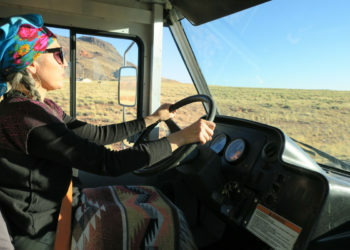 Andi Murphy is from Crownpoint, N.M., a small town on the Navajo Nation reservation. She has been a writer since she learned how to use a pencil. She evolved into a journalist, from a creative writer, during her first year in college when she joined the American Indian Journalism Institute and the Native American Journalists Association.